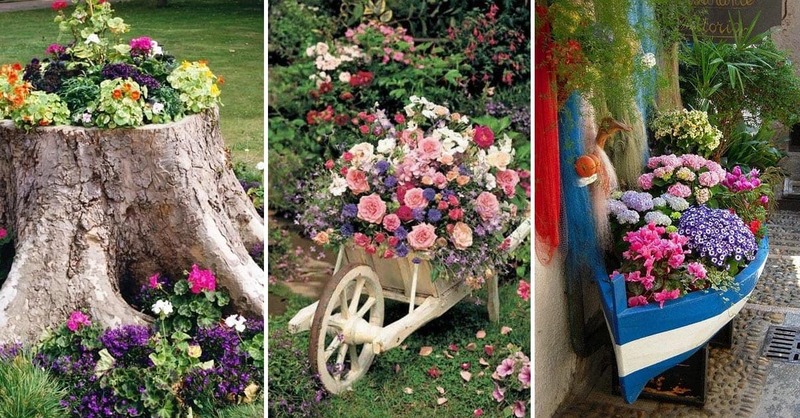 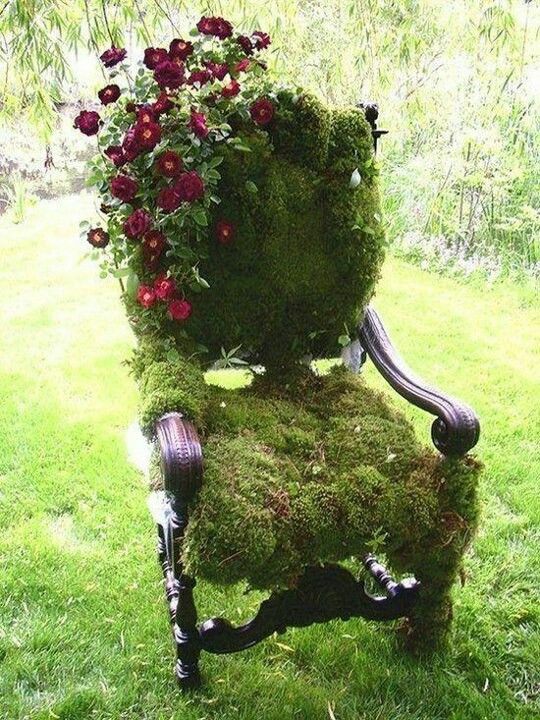 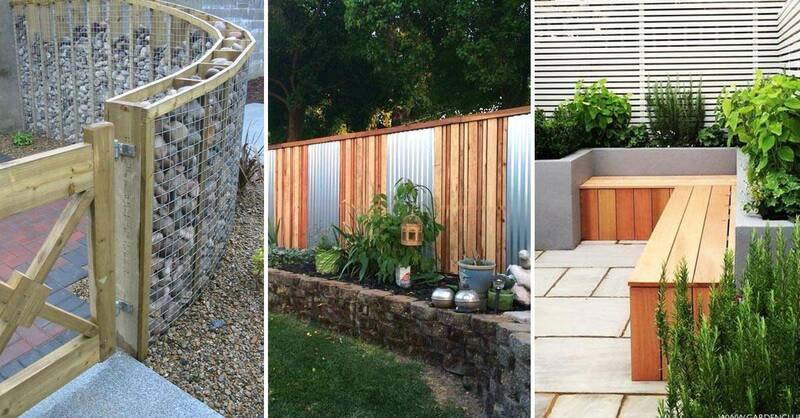 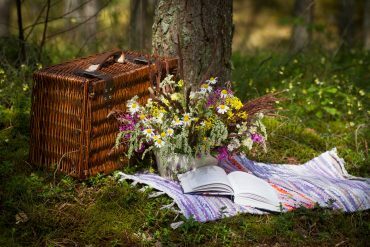 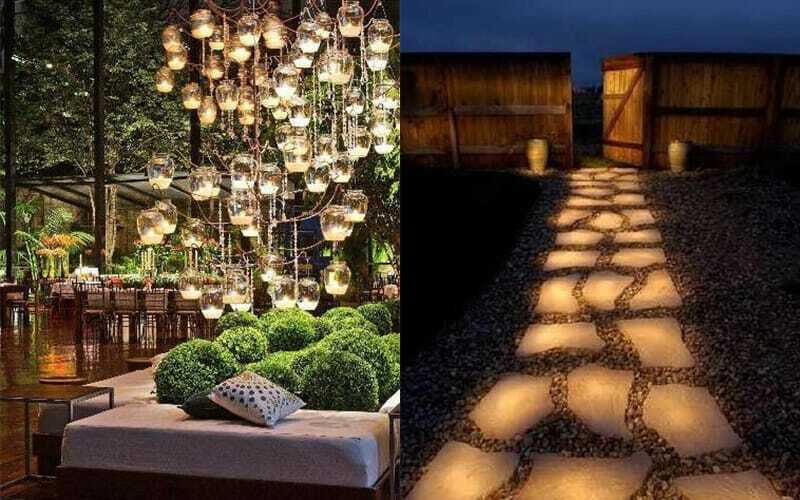 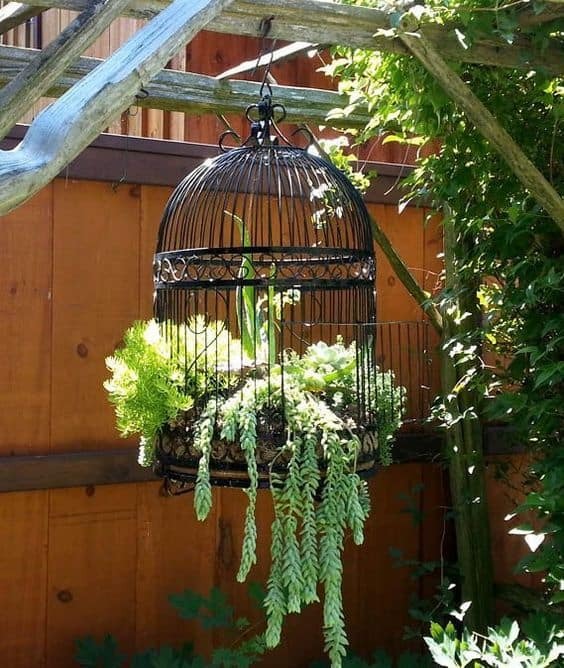 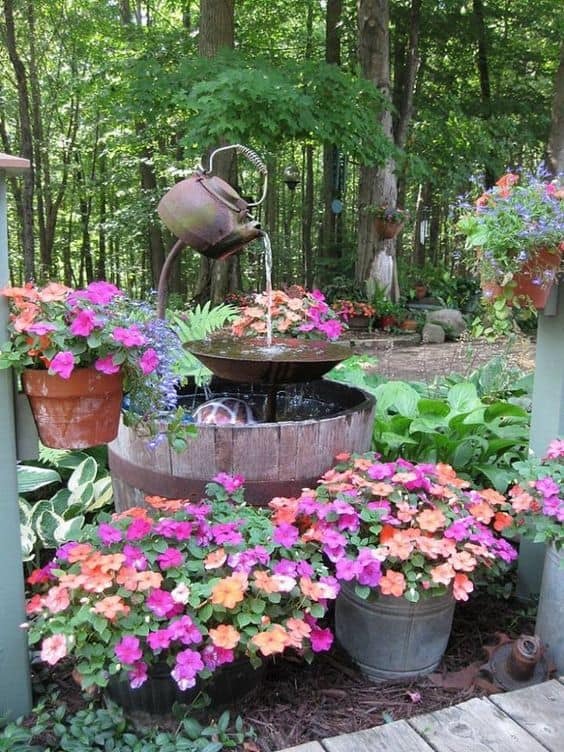 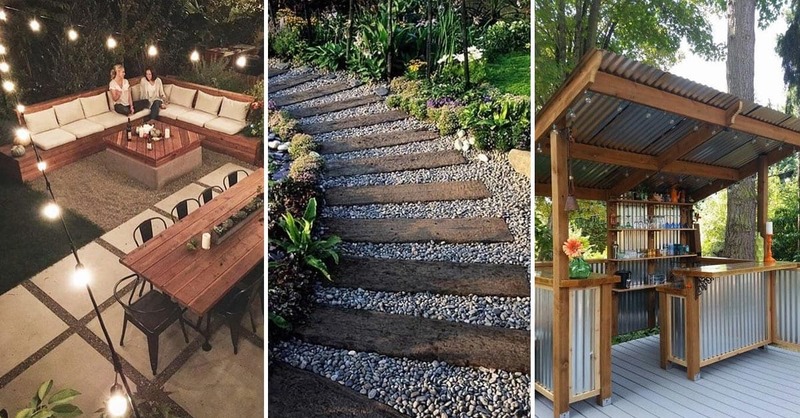 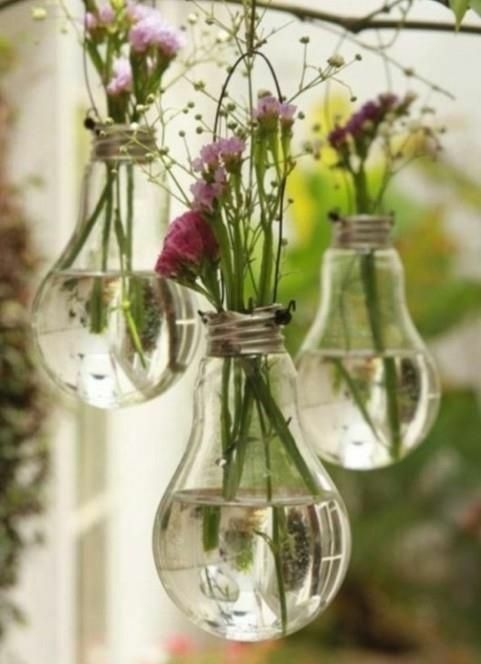 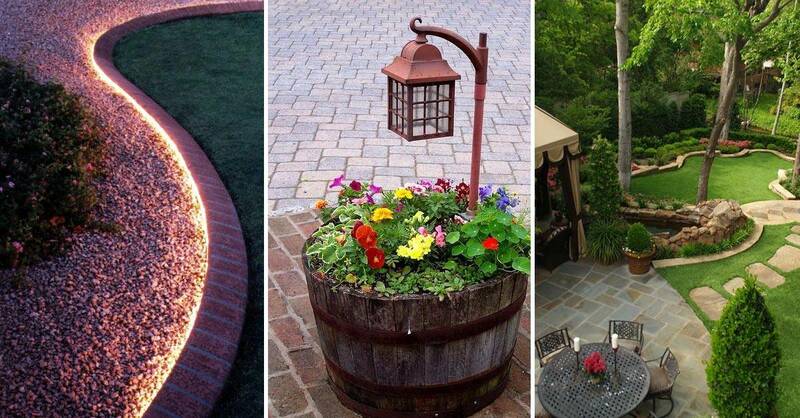 Recycled materials look right at home in the garden among the beauty of nature. 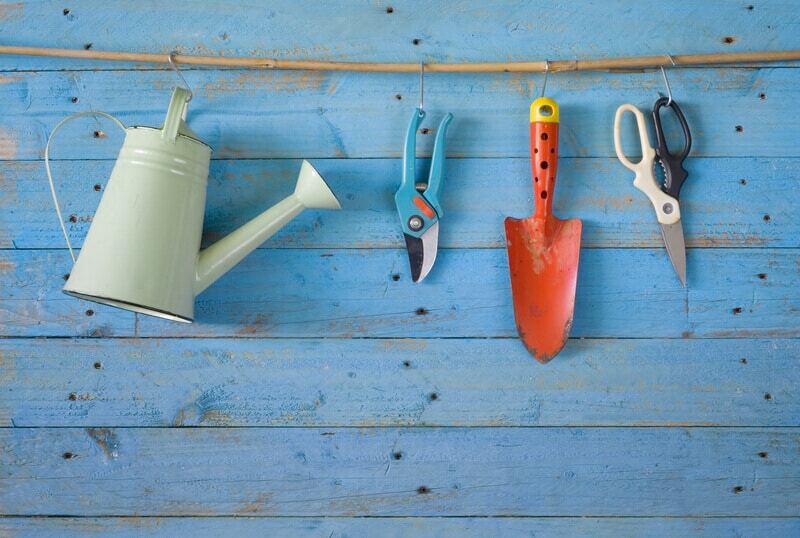 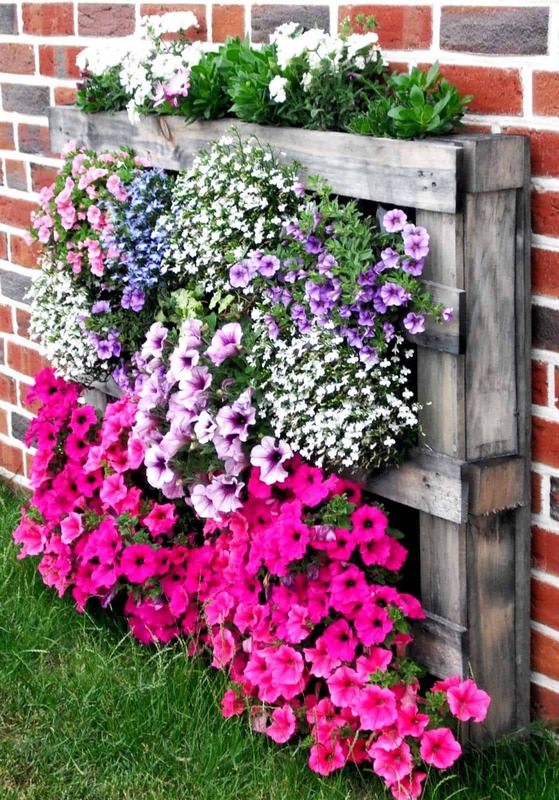 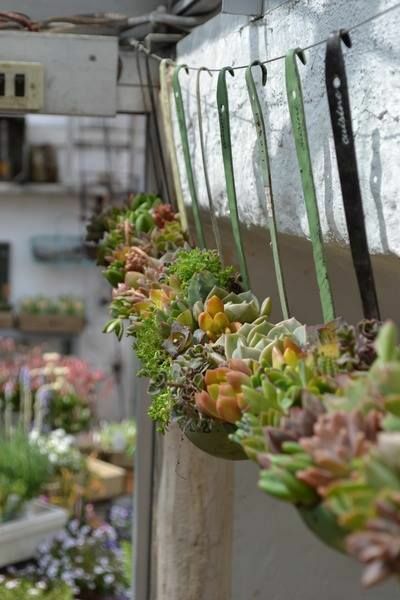 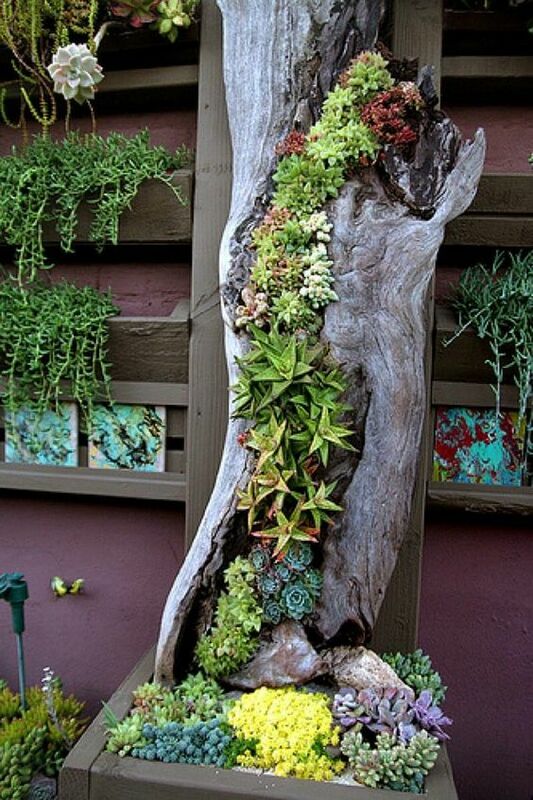 Why not try your hand at a DIY project to turn an old pallet into a vertical garden? 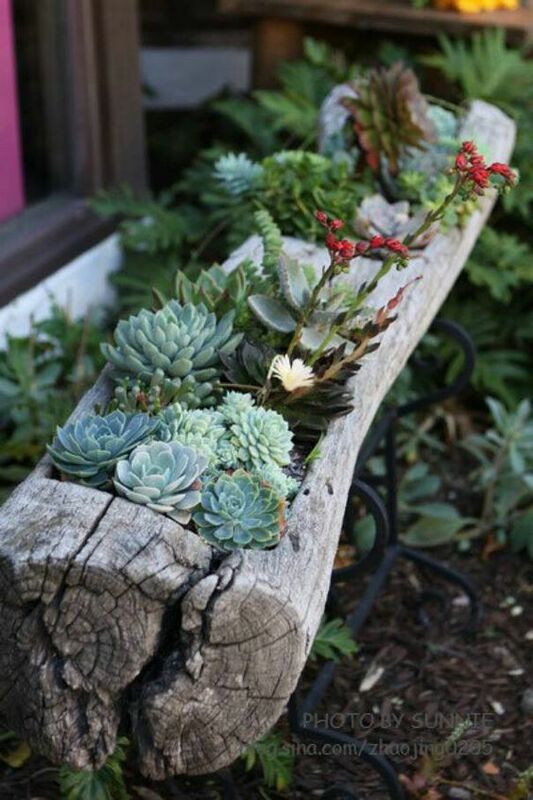 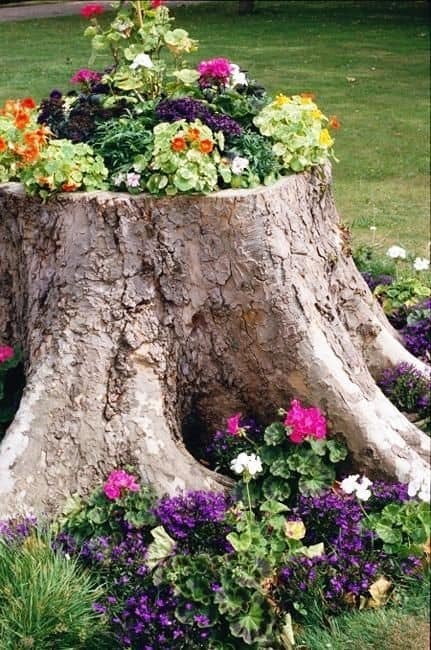 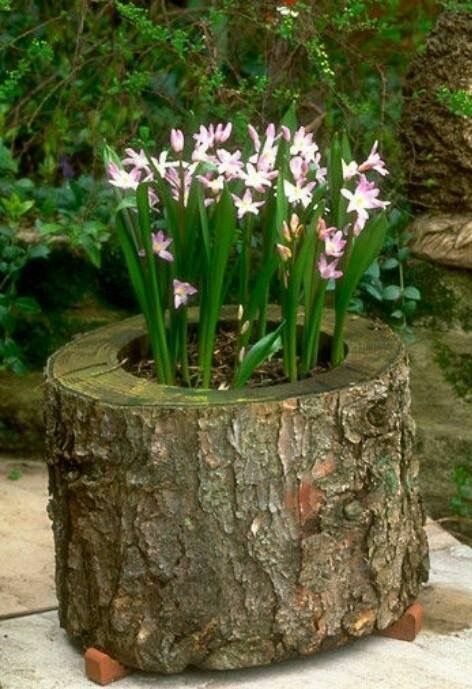 Hollowed out tree stumps can make great rustic alternatives to pot plants. 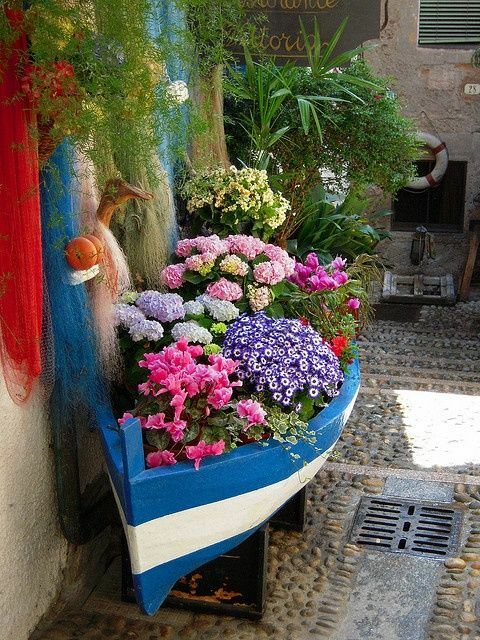 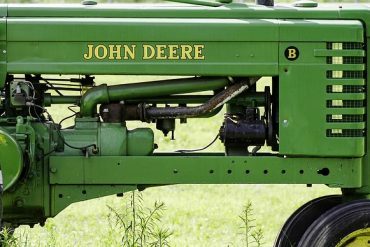 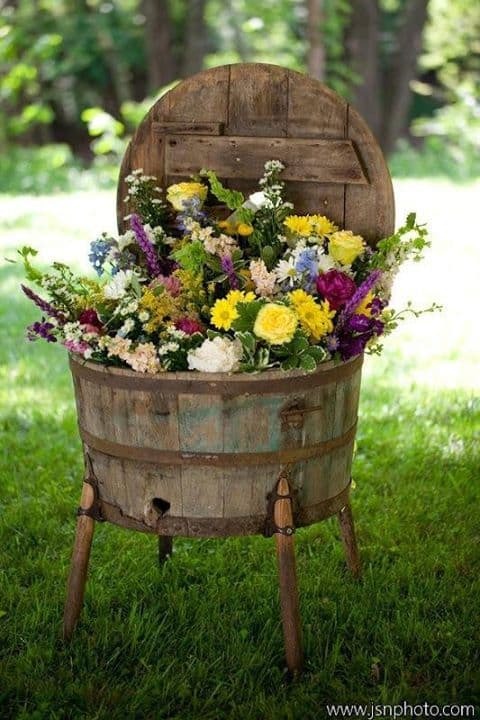 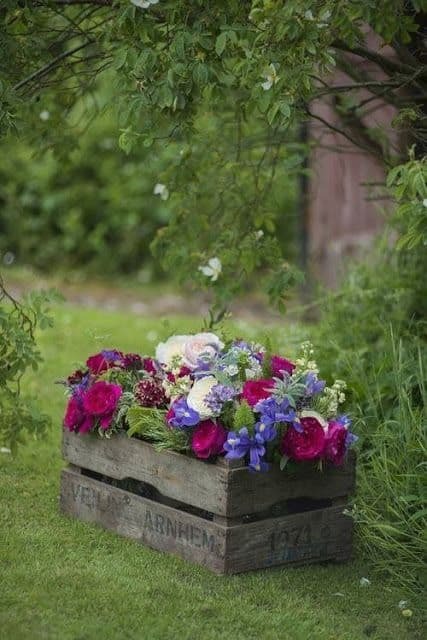 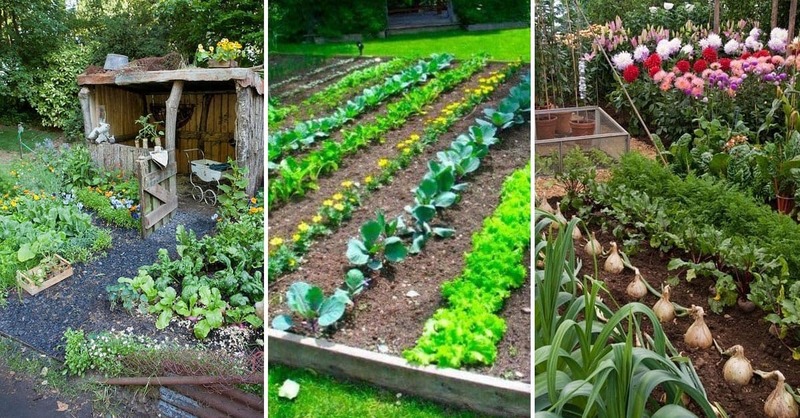 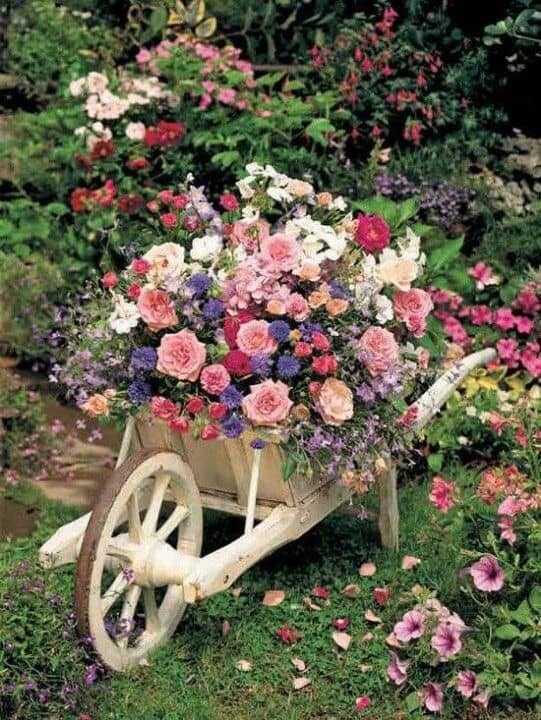 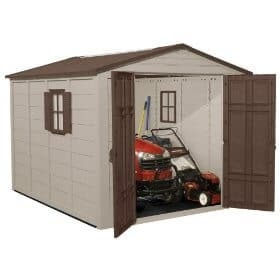 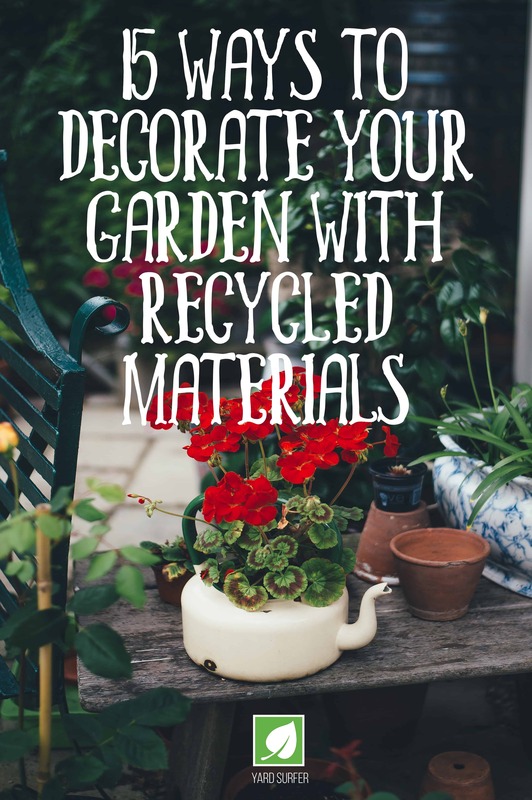 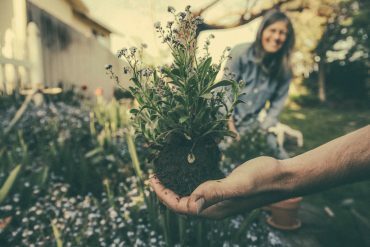 But, our favorite way to decorate with recycled materials in the garden is to turn an old rowboat into a large garden bed. 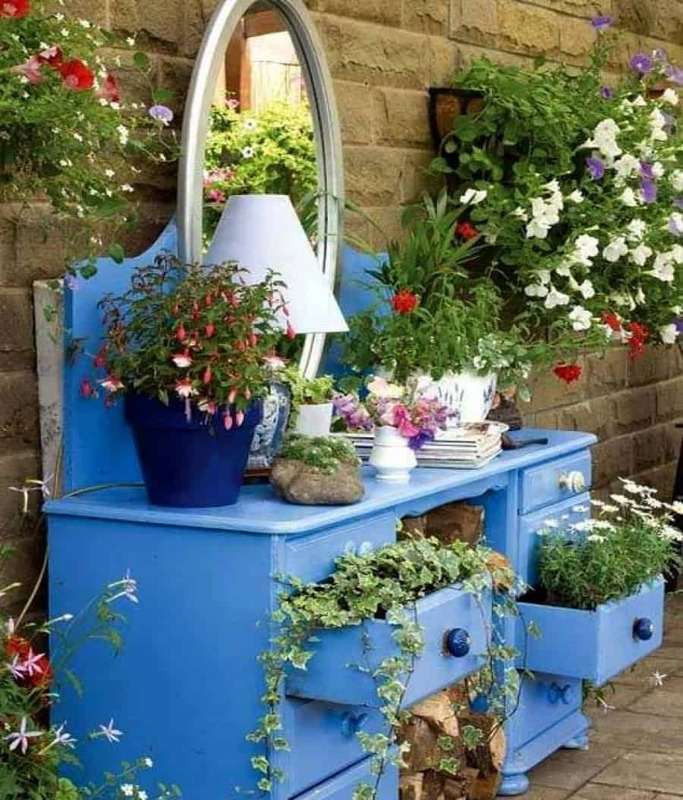 Give it a lick of fresh paint to brighten it up and suit your décor. 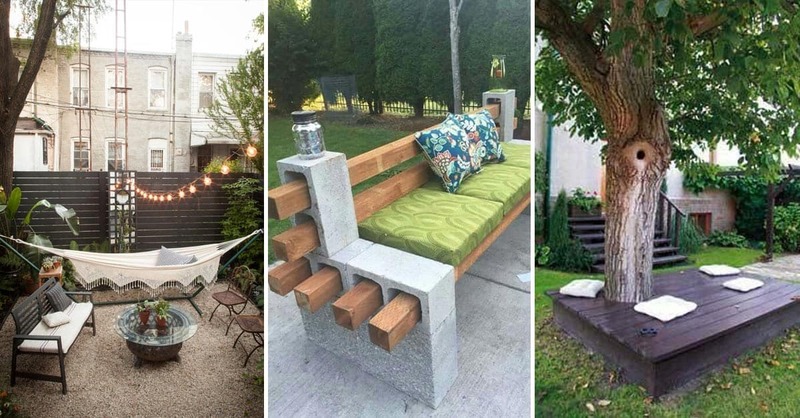 See these ideas and more, right here.